Azamara Club Cruises and Royal Caribbean Cruises Ltd. have exciting career opportunities with an ocean view in our land-based offices and onboard our world-class luxury ships. Should you decide you’d like to become part of our crew, you can click on the links below to find out how. We have exciting land-based opportunities at our corporate offices in Miami, Florida, and beyond! Our world class Information Technology Division is located in Miramar, Florida, just 25 miles Northwest of our corporate offices. In addition, our professional sales managers are located throughout the United States and Canada, and our state of the art reservations and customer service call centers are located in Miami and Wichita. So apply now to take your next exciting career step on land! Great vacations begin with great employees! If you are looking to boost your career to new heights, join our award winning team today. Our compensation packages are among the best in the industry. It's an excellent time to join our team! The experience of traveling to exciting places; the chance to work with a fantastic group of people from all over the world; the recognition and support provided by the company; the opportunity to grow your career to the next level; and the ability to explore new paths on the open seas are just a few fantastic reasons. More than 40,000 people have already selected Royal Caribbean to be their employer of choice and so should you! For more information on present needs please visit us at www.azamaracareersatsea.com or email your updated resume with position desired and country of origin in the subject line to Cruiseshipjobs@rccl.com. 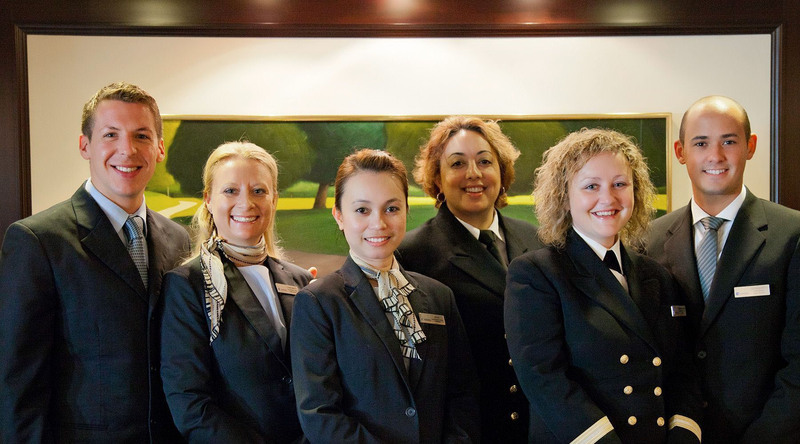 Azamara Club Cruises, Royal Caribbean International® and Celebrity Cruises® are Equal Opportunity Employers. Employment may be subject to criminal background check, physical examinations, drug testing and reference checks.